John Sands | BSRIA Blog - Opinions and insights from BSRIA Limited. To reflect the importance of specifications in the construction process, in 2015 BSRIA published its guide BG 56 Model Format for Building Services Specifications. The guide stressed the need to present specifications in an effective and consistent format, and working groups representing designers and installers co-operated to produce a model format for specification content. Within the project specific parts, the content indexes have been arranged to present the correct level of information in the order it will be required by the specification user. Classification has been used in construction for many years as a way of grouping similar information together, and identifying content about a particular topic. 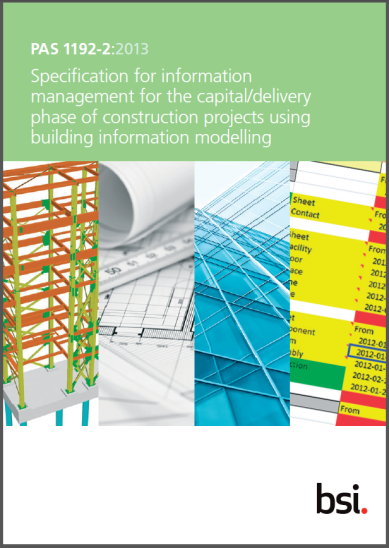 This has been particularly effective within the building services sector with the use of CAWS (Common Arrangement of Work Sections), resulting in recognisable codes such as T31(low temperature hot water heating) being used as a form of shorthand to describe particular engineering systems in specifications, design reports and on drawings. BG 56 has now been updated to include references to the recently resolved classification system for use in BIM Level 2 applications – UniClass 2015. For most specification instances, the two main UniClass 2015 tables to be used will be Systems (Ss) and Products (Pr). Additional appendices have been included to provide examples of how UniClass 2015 may be used in specifications to identify particular engineering systems or equipment. Appendix F shows UniClass 2015 codes for a selection of typical equipment items found in workmanship and materials sections of engineering specifications. 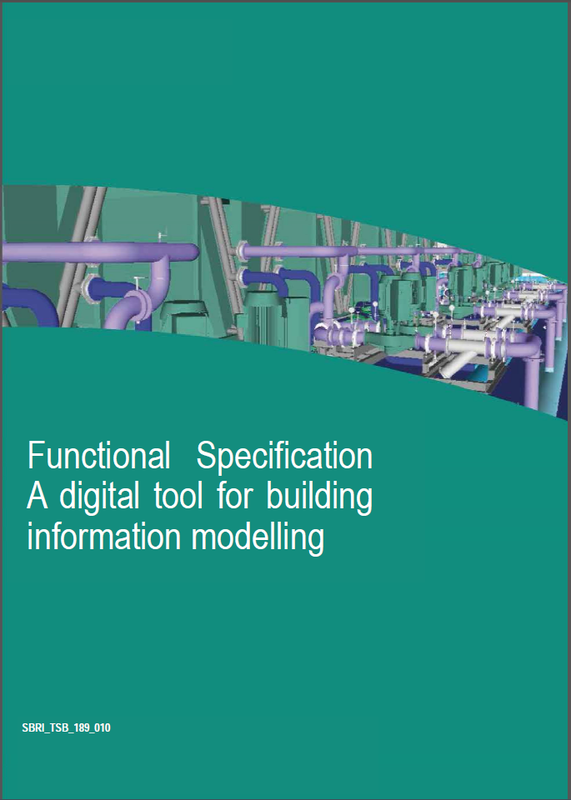 Appendix G contains an example of a complete specification index using the model format, with UniClass 2015 codes included where appropriate. BSRIA’s BIM Network focusses on bringing particular issues around BIM to its members in an informal environment. As part of this mission, it has previously held two events specifically looking at the Innovate UK (formerly Technology Strategy Board) competition to provide the missing Level 2 BIM components – the digital plan of work (dPoW) and the classification system, all wrapped up in a user-friendly on-line tool. The competition was won by RIBA Enterprises, with a team including NBS, BIM Academy, BDP, Laing O’Rourke, Microsoft, Mott MacDonald and Newcastle University. The period of the initial delivery phase was six months with a due date of mid-April. This topic was first looked at in the Network in February 2014 when the competition was about to be launched, and a second event in September reported on progress and the outcome from the second stage of tendering. The latest event, held on 21st April 2015, was timed to follow hot on the heels of the launch by RIBA Enterprises. As it turned out, a beta version was the subject of a ‘soft’ launch, made at the BIM Show Live on the 8th April, with the ‘hard’ launch now planned for some time in June. The contract calls for RIBA Enterprises to ‘maintain’ the product (known as the BIM Toolkit – but more about the title later) for five years so development is expected to continue. Almost thirty people attended the half day event, and represented a wide cross section of the built environment industry with designers, constructors, manufacturers and utilities suppliers all taking part. The format for the event was very simple, with the aim being to give as much time for debate as possible. Following a brief introduction from the chairman, Rob Manning from the Government’s BIS BIM Task Group gave a presentation describing the background to the UK Government’s Level 2 BIM requirement, and to the Innovate UK competition. The first three items demonstrated the need for BIM Toolkit, and the remaining topics explained the requirement contained within the Innovate UK competition. The BIM Toolkit is a project-based tool. 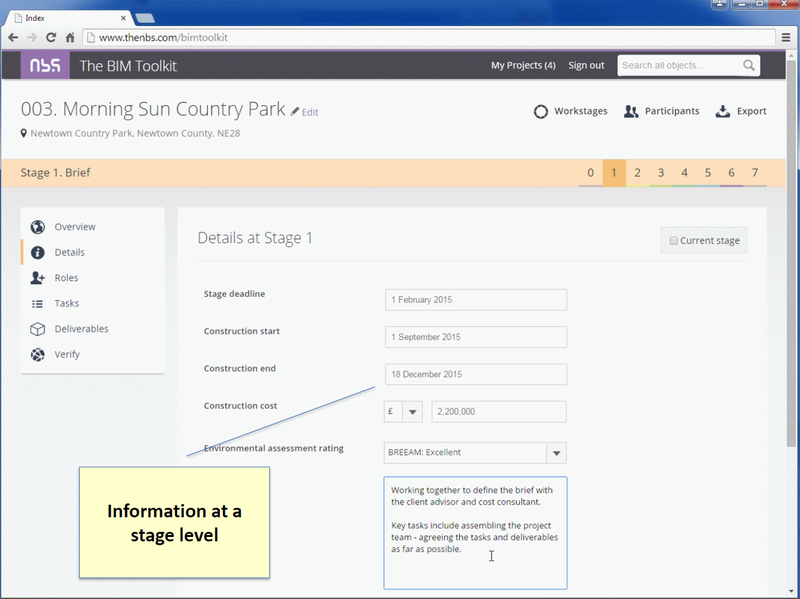 As well as the usual project information, the tool lets the user input data and assign roles at each stage of the project (the RIBA 2013 Plan of Work is used). Certain key themes are displayed in the pane on the left hand side (see red box in the image below) which can be completed for each stage. The Toolkit also incorporates a classification structure (Uniclass 2015), and a data validation facility, although these weren’t included in the presentation. There was a lot of information to take on board and the coffee break after the last of the presentations was welcomed by all. It also gave the audience a chance to collect their thoughts and frame some telling questions. As was expected, the questions were wide-ranging, from how the tool affected what information manufacturers were expected to produce, to how the tool was intended to be used. This latter enquiry highlighted a key aspect of the tool, which had previously been misunderstood – at least by us. One of the MEP constructors asked if the tool was meant to be hosted in the project environment, where all members of the team would be able to see it. Rob Manning’s response was that the tool was meant to be used by the client, who would then export it into another environment for use by the project team if required. The same person then asked if it was in fact a tool for the client and Rob Manning said that was indeed the case. We must admit that at that point we were struggling to see the collaborative element of the Toolkit. The name of the tool also raised some questions. Given that it was for the use of the client, someone asked if the name of Toolkit was perhaps not as helpful as it could be. Rob Manning said in response that perhaps the name may need to be reconsidered. Someone in the audience suggested that EIR Writing Tool or Briefing Tool may be more appropriate. BSRIA is considering holding a similar event in early June. This will give the industry another opportunity to ask questions once they have had a chance to look at the Toolkit in more detail, and consider how it relates to their working environment. This will also act as useful feedback to RIBA Enterprises at the end of the beta testing period and help to shape the new release, currently due sometime in June. In the meantime, BSRIA agreed to take any comments attendees may have between now and June and feed them back to RIBA Enterprises. In summary, it was good to see the BIM Toolkit and to hear the Government client’s aspirations. Also, it is worth bearing in mind how much has been achieved in such a short space of time. However, we think that there is a lot of work still to be done to get the beta version to what was intended in the original competition brief. It will be interesting to see how the June release has progressed. 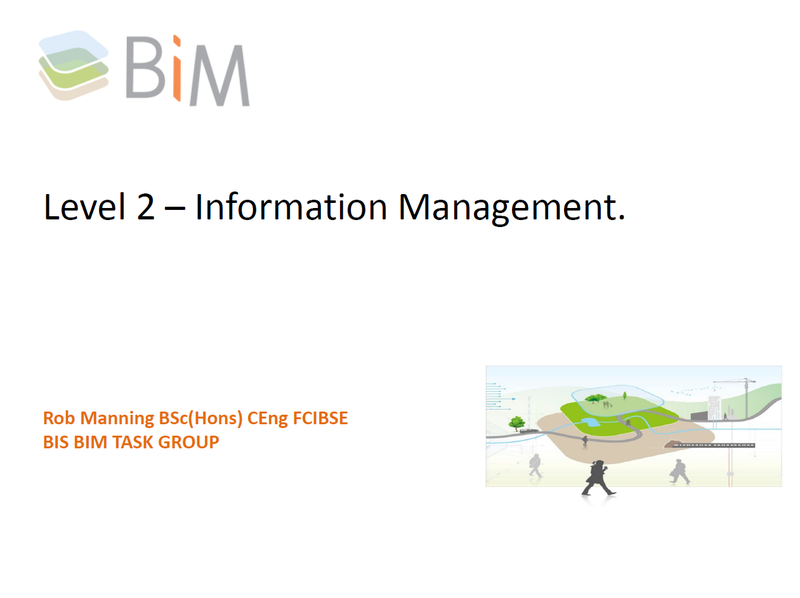 Have a look at the beta version of the BIM Toolkit (www.thenbs.com/bimtoolkit) and send any comments to RIBA Enterprises. It’s important to have your say and to help make the final output of real value to the construction industry. 1. PAS 1192-2:2013 builds on the processes described in BS 1192-2007, and introduces new concepts such as employer’s information requirements (EIR) – the employer’s expression what information they require from the project and the format it should be in, and BIM execution plans (BEP) – the supply chain’s response to the EIR showing how it will meet its requirements. BSRIA’s highly regarded Design Framework guidance has just been published in its fourth edition as BG 06/2014. This version brings the guide up to date in its reference to the latest RIBA Plan of Work. This article summarises some of the key changes that have been made to Design Framework in this latest edition. Design Framework now aligns with the new project stages, designated 0 to 7 rather than A to L, that were developed as part of the Government’s BIM Task Group work. These stages are more explicit in their support of collaborative working amongst the project team and place more emphasis on handover from construction to operation and on the in use phase. In addition, there is now a new Strategy stage, Stage 0, deliberately to give clients and portfolio managers the chance to consider the proposed project in the wider context of their whole built estate. Many of the new stages align to old stages, or pairs of old stages. 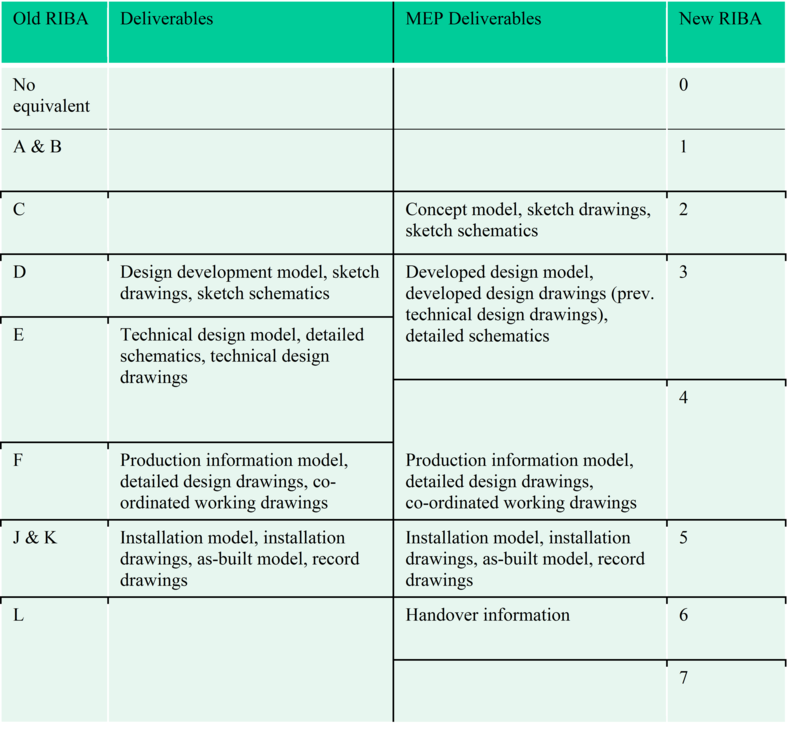 For example Stage 1 maps to the old Stages A and B, Stage 2 covers the old Stage C, and Stage 5 is the equivalent of the old Stages J and K. But there is a significant disconnect between the end of new Stage 3 and old Stage E. Stage 3 is expected to conclude with agreement between the main design disciplines about the volumes allocated to each designer such that these provide feasible system boundaries. The idea for this is that once these volumes are agreed, each discipline can go away and work up its detailed design more or less in isolation. Provided they stay within the boundaries of their agreed volume then all should be well when it comes to spatial co-ordination. These changes to the overall structure of the Plan of Work have meant changes to the design activities listed in the BSRIA BG 06 pro-formas, and also some changes to the stage deliverables. As can be seen from the table, the first formal deliverables under the new Plan of Work regime have been brought forward to an earlier stage than previously. In BG 06 the exemplar 3-d models to illustrate the new end-of-stage deliverables have been updated and isometrics included. For the Stage 3 deliverable, the 2-d drawing exemplar has also been amended. A final area of confusion is the way some stage names have changed, and this again has the biggest impact around Stages 3 and 4 in comparison with the old Stages D, E and F. Stage D used to be Design Development, Stage E was Technical Design and Stage F was Production Information. In the new scheme, Stage 3 is Developed Design and Stage 4 is Technical Design. The new project stages will take some getting used to – BSRIA has presented a webinar on the changes and this can be accessed from the Webinars page on the BSRIA website. BG 06/2014 – Design Framework for Building Services is now available in hardcopy, PDF, single license or multi-site license.